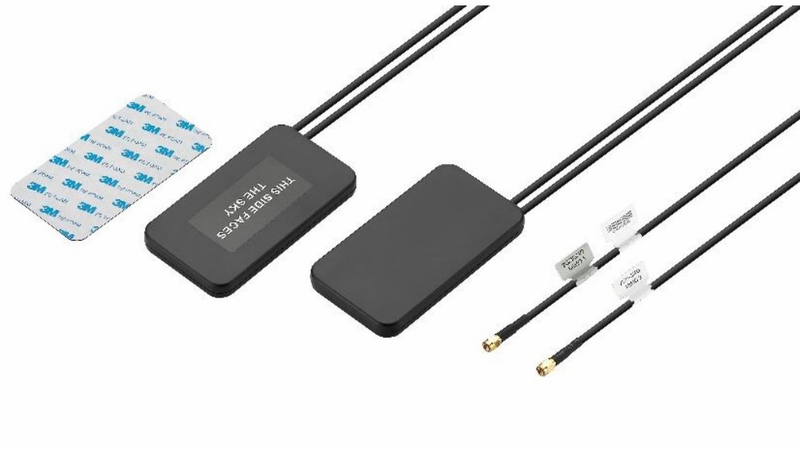 The MA251 Sentinel 2in1 adhesive mount 4G 2*LTE MIMO antenna is an omnidirectional, fully IP67 waterproof external M2M antenna for use in telematics, transportation and remote monitoring applications worldwide. It is designed to be mounted directly on glass or plastic in the interior of vehicles. It is the smallest high performance solution in the market, 50% smaller than the previous generation, with higher efficiency and wider bandwidth to cover emerging LTE bands. Its performance is comparable with much larger permanent roof mount antennas and now offers a convenient and economical alternative in-cabin mounting solution.